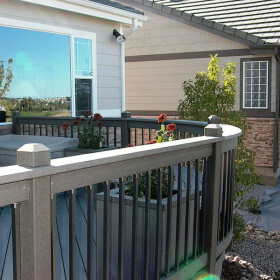 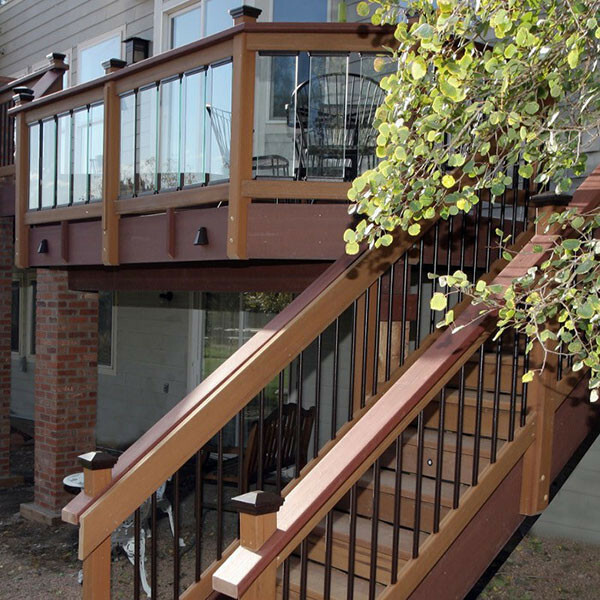 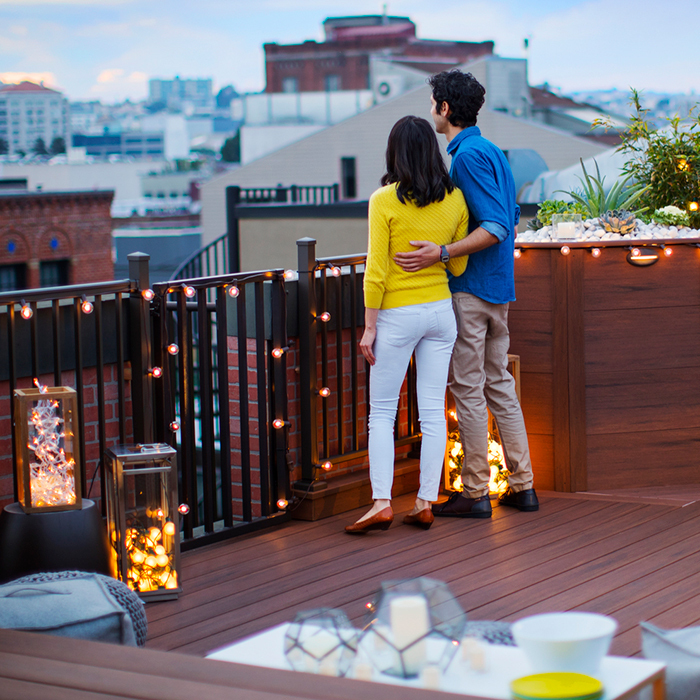 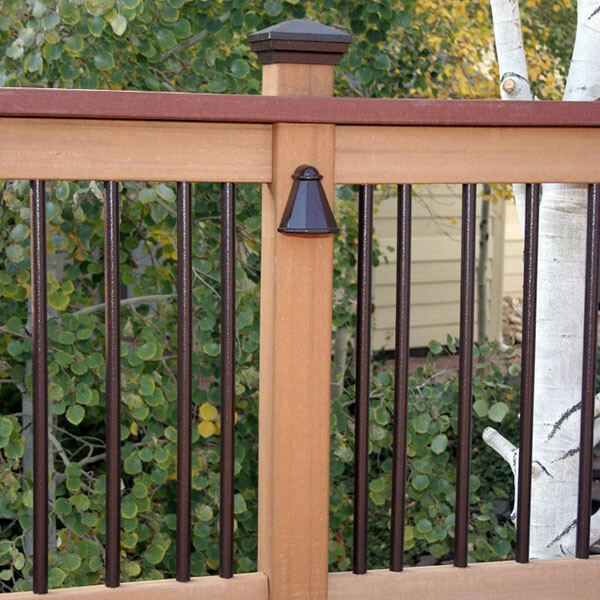 Round Balusters by Dekor are a fantastic choice to keep your deck looking classically simple while remaining incredibly strong. 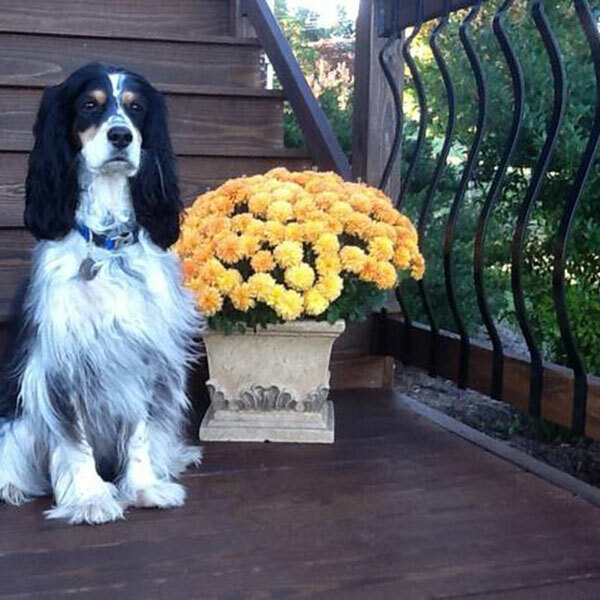 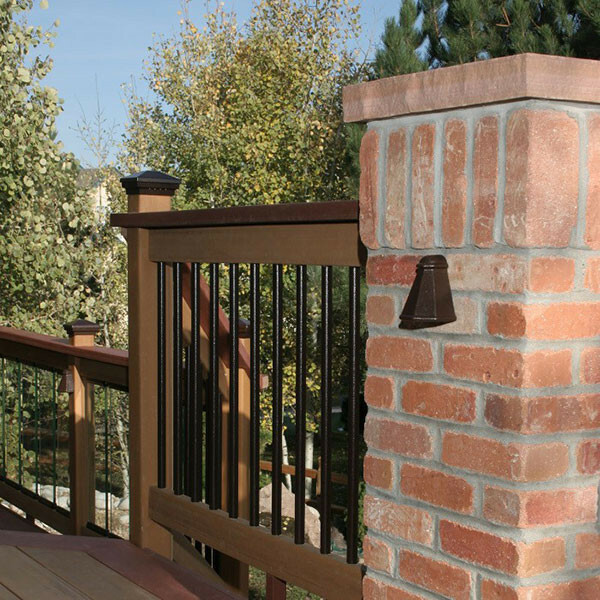 Solid craftsmanship combined with superior durability provides long-lasting safety and a refined, stately appearance. 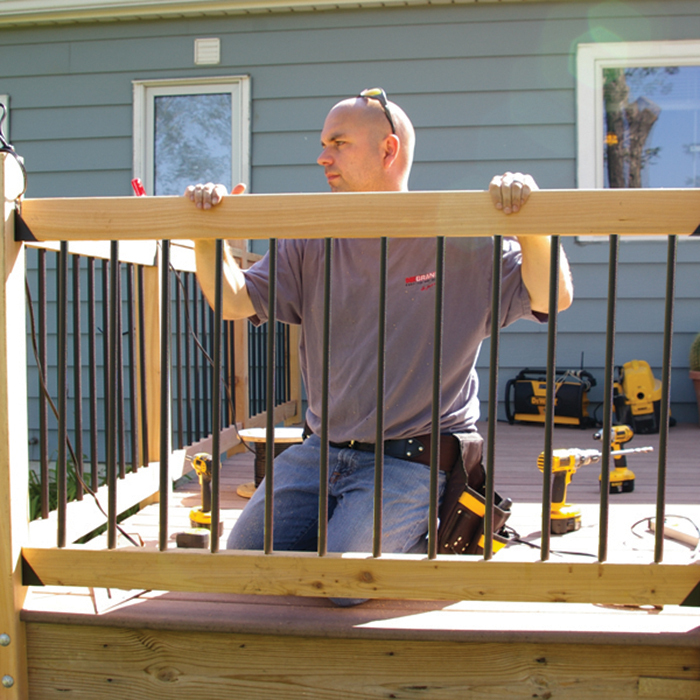 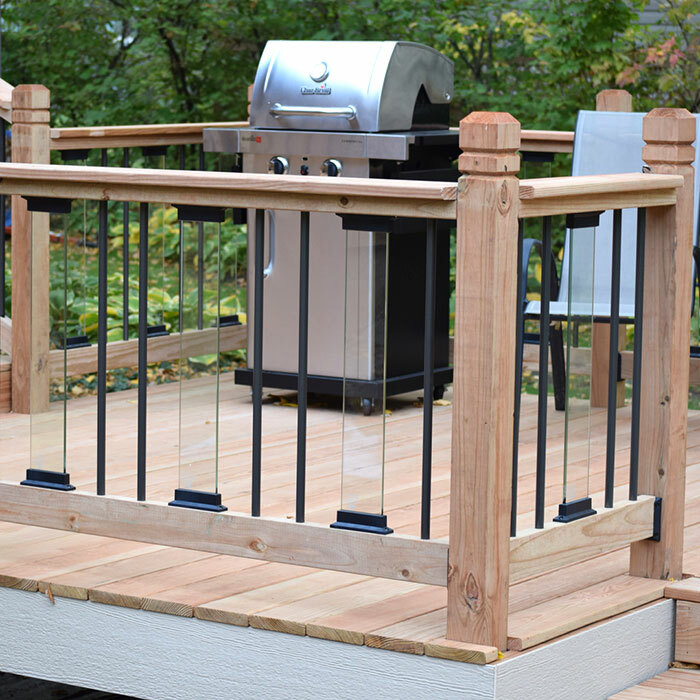 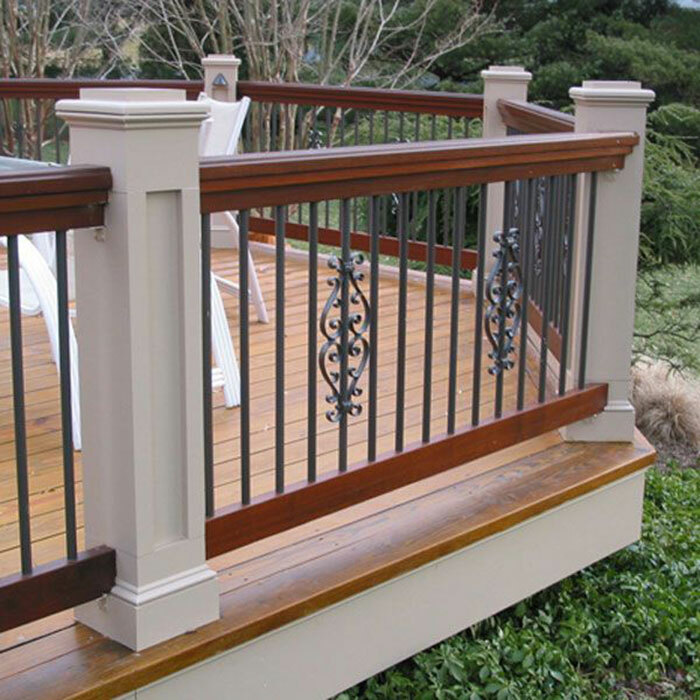 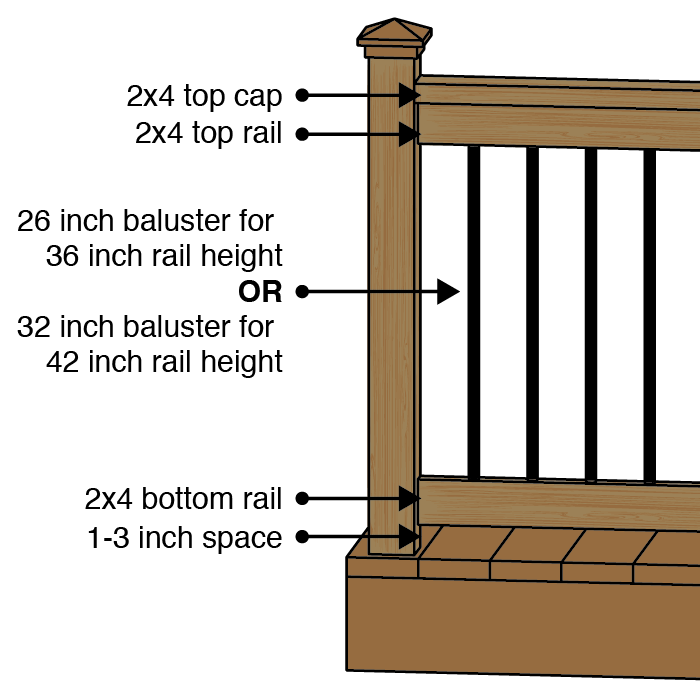 Install the Traditions Round Balusters between your top and bottom rails for a look that fades from view while protecting friends and family. 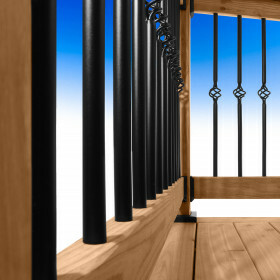 Add some architectural detail to your railing by incorporating Dekor Round Basket Balusters throughout your railing to create a unique look that's all your own. 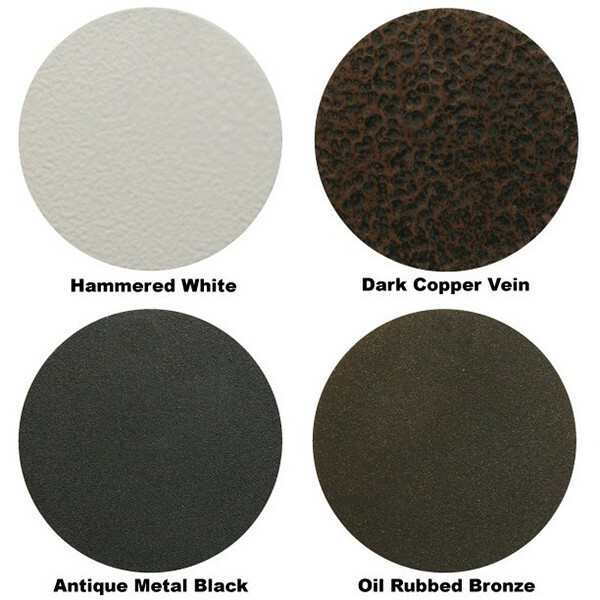 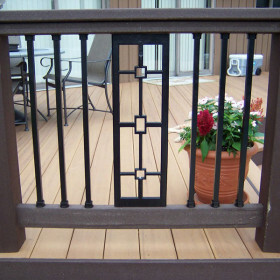 Sold in packs of 10 for easy ordering, the Dekor Round Balusters are available in premium powder-coat finishes of Antique Metal Black, Oil Rubbed Bronze, Dark Copper Vein, and Hammered White to complete your outdoor look. 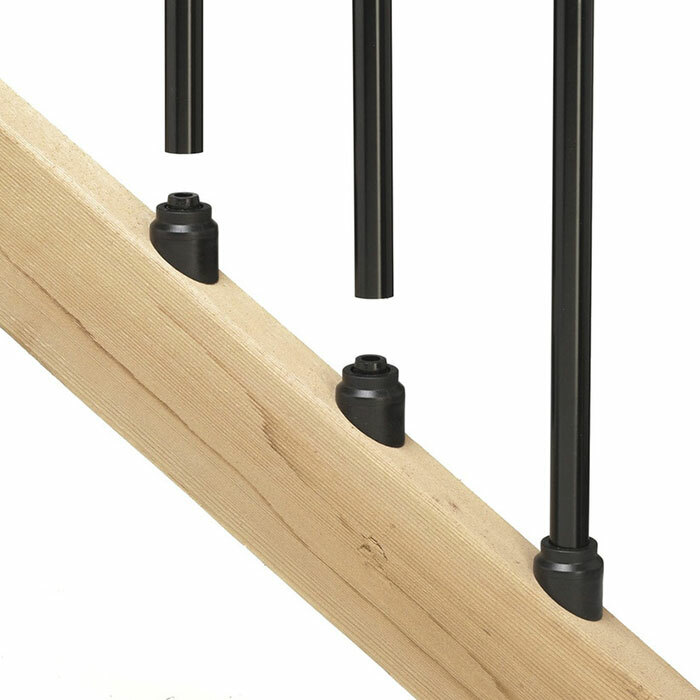 Attach your Dekor Round Balusters quickly and easily using the Round End Cap Connectors by Dekor. 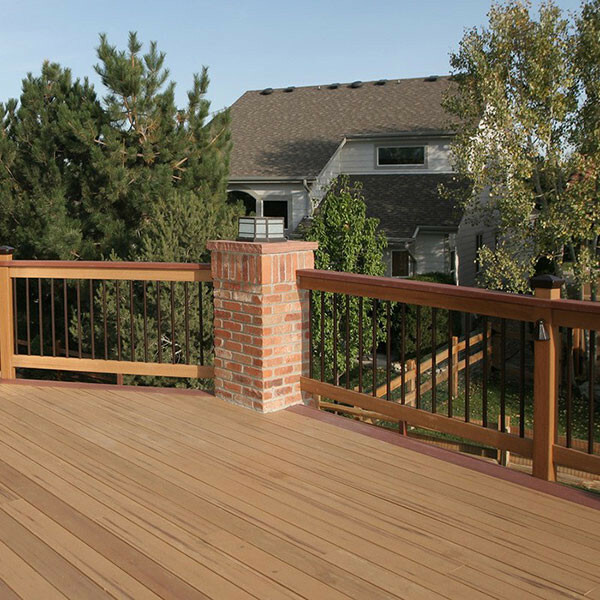 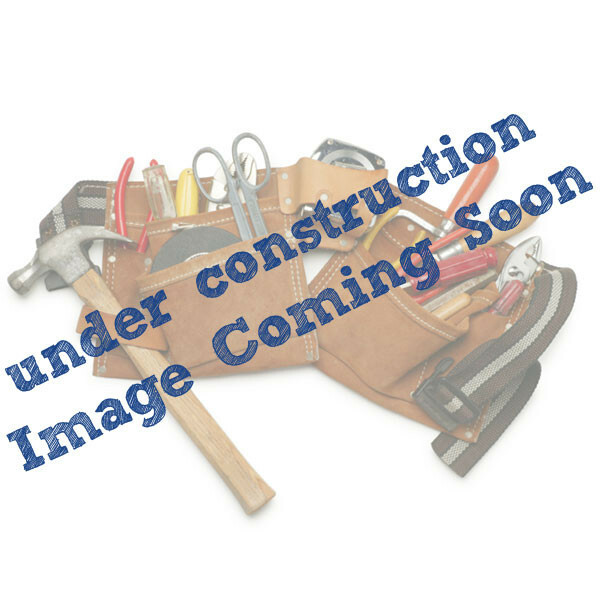 Looking for a square version to complete your deck? 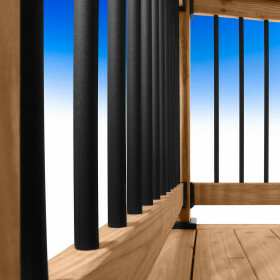 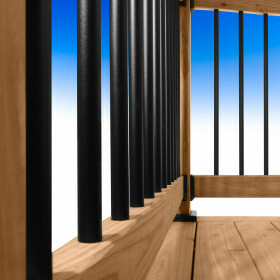 Check out the Dekor Square Balusters for the same quality item in a different style.